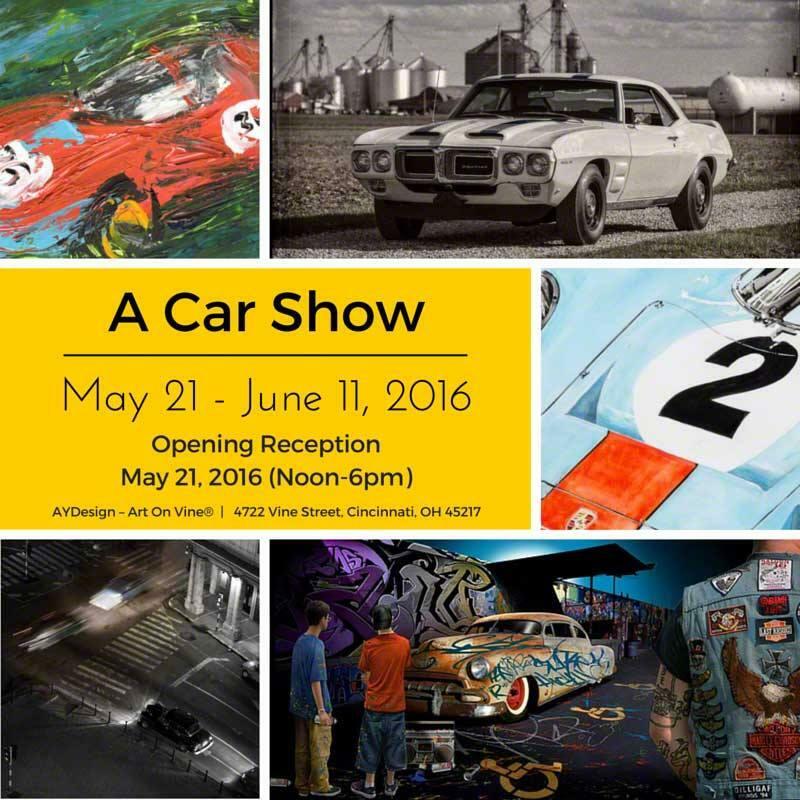 Local artist Amy Yosmali is part of a creative exhibition presented by the Art on Vine gallery called A Car Show, featuring artwork inspired by automobiles. She's with Frank Johnson to talk about the other artists involved and where the Art of Vine gallery is located. 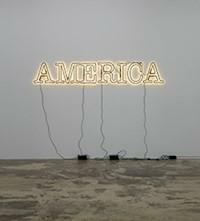 The dramatic exhibit 30 Americans, featuring artwork from some of the most powerful and influential African-American artists of the past three decades, is now open at the Cincinnati Art Museum. Curator Brian Sholis joins Jane Durrell to discuss some of the important pieces and artists and why this exhibit is spread throughout the museum. The Lloyd Library and Museum in downtown Cincinnati is currently presenting the exhibit The Wonderful World of Woodcutting.